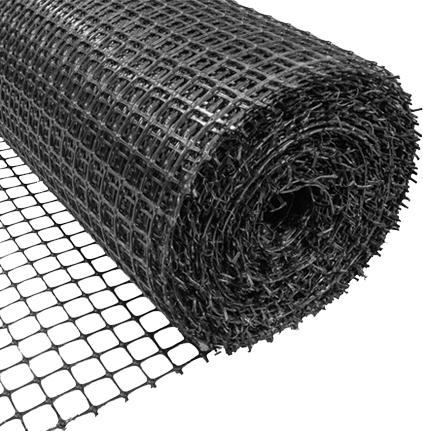 Wide selection and great pricing on geotextiles, geogrids, and erosion control materials. We carry a full spectrum of geosynthetics, geogrids, geotextiles, and all the accessories you need to make your next project happen without a hitch. Plus, we’ve got a team of experts ready to help who can help answer tough questions and get your order placed and delivered as quickly as possible. 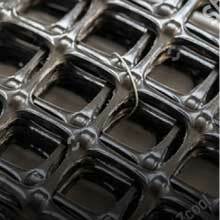 Geogrids provide soil stabilization and base reinforcement for a variety of applications. Applications: Paved highways, secondary and haul roads, parking areas for commercial and industrial facilities, airport runways and taxiways, freight distribution centers and terminals, rail inter-modals, and soft soil stabilization. 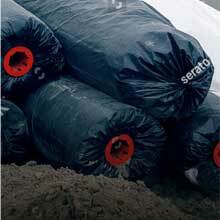 Geotextiles have been used successfully in road construction for over 30 years. Applications: Roads, airfields, railroads, embankments, retaining structures, reservoirs, canals, dams, bank protection, functions, filtration, erosion control, reinforcement & stabilization, separation drainage. A lightweight void fill can be more cost effective than traditional fill and it reduces the loads imposed on underlying structures. Applications: Highway void fill, bridge approaches, embankments, parking lots, and slab infill.